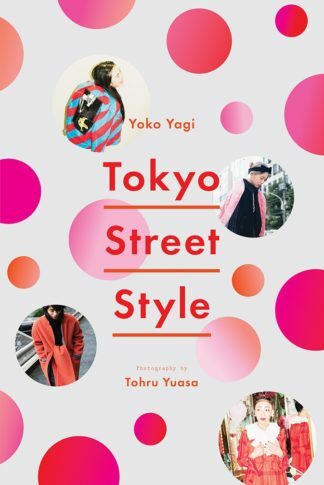 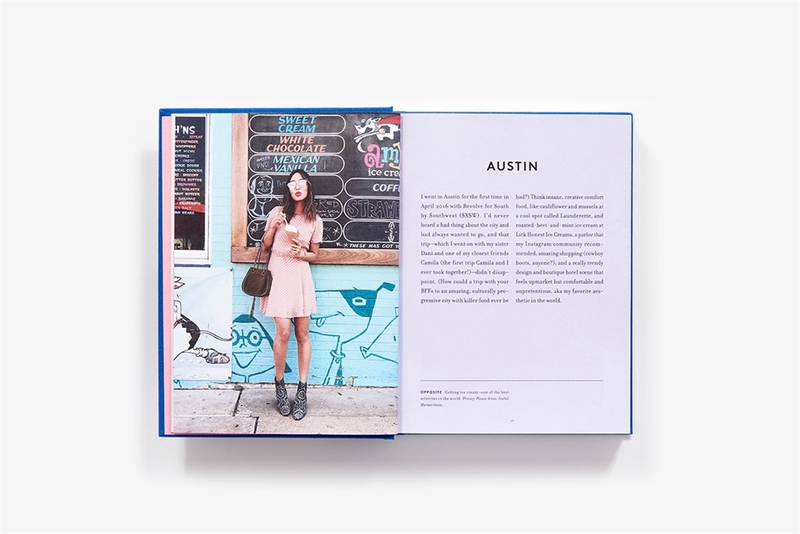 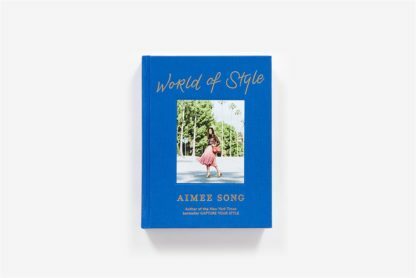 If Capture Your Style was Aimee Song’s guide to building your social media brand, then Aimee Song: World of Style is a celebration of what makes the Instagram icon’s own brand so fabulous. 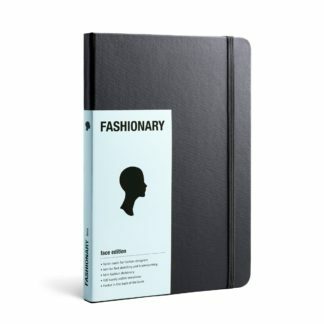 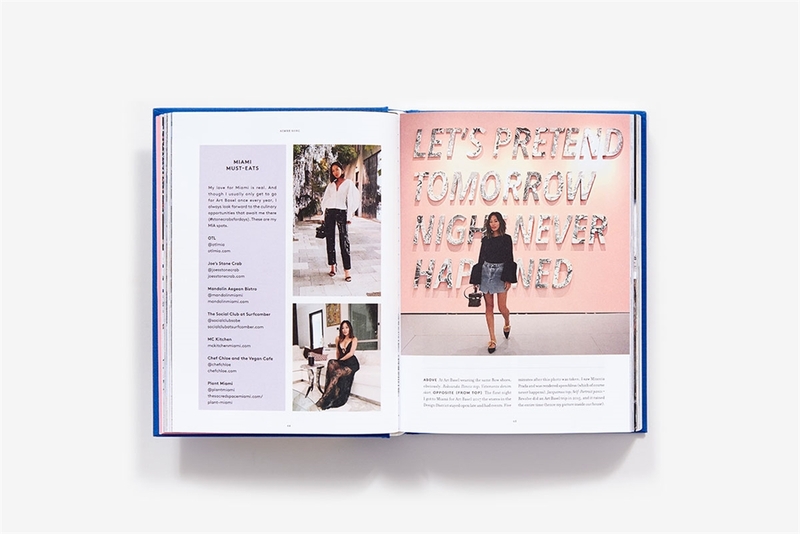 In this brand-new tome, Song collects 500 of her all-time favorite looks. 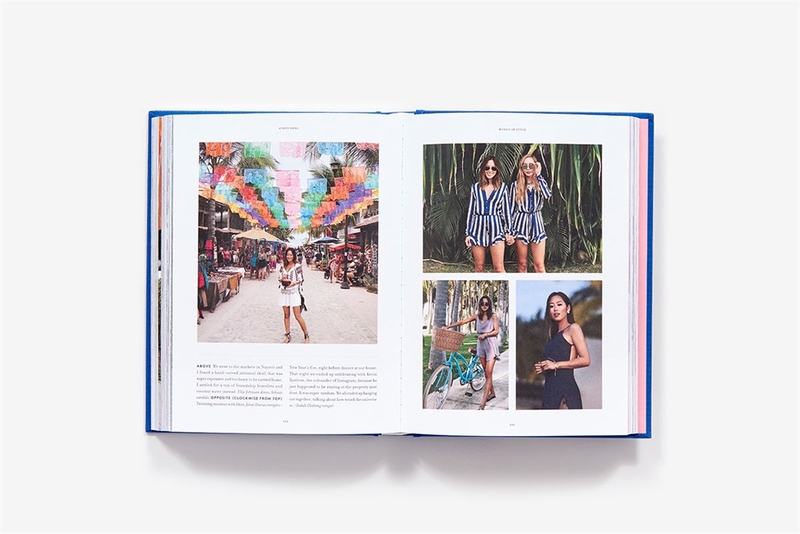 From the streets of New York to the cafés of Paris to the beaches of Indonesia, Song shows off her incredible street style fashion and shares memories from her travels around the globe. 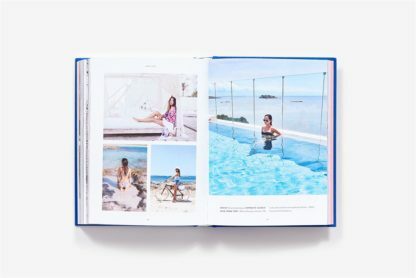 Annotated images and personal notes throughout will offer Song’s 4.5 million followers what they love most about following Aimee-the inspiring fashion, beautiful food, travel tips, and a peek at the jet-setting life that has made her such a popular tastemaker. 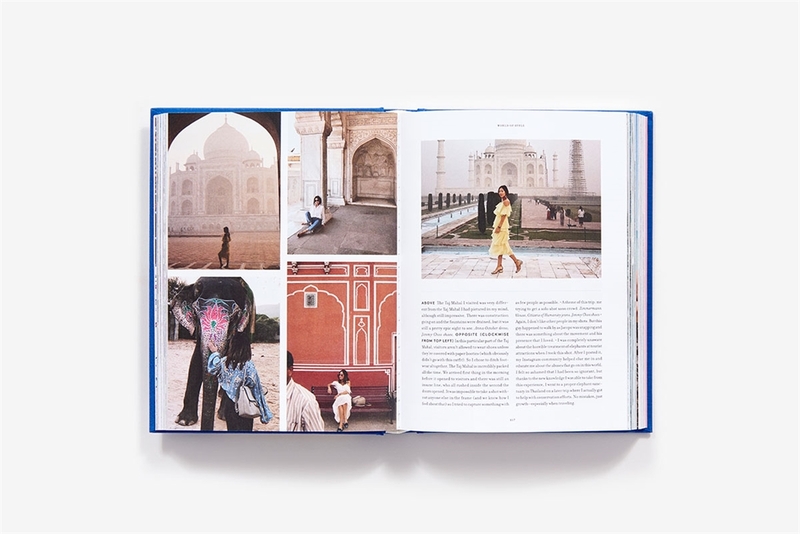 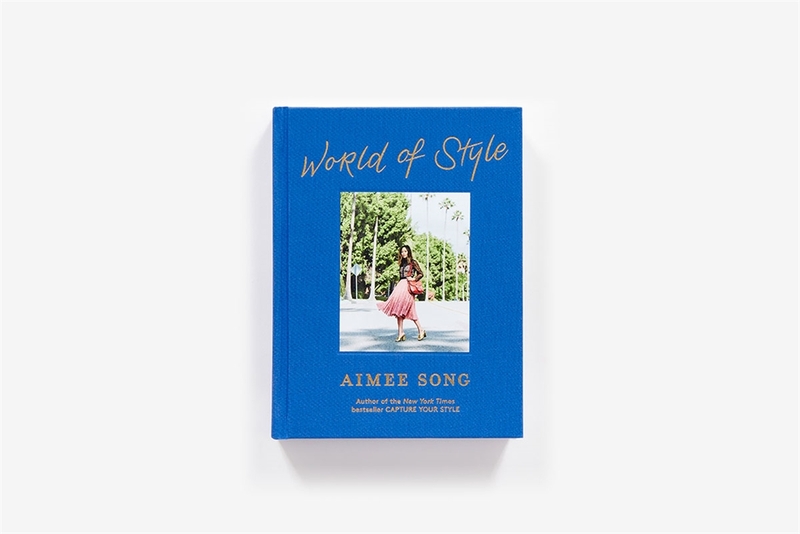 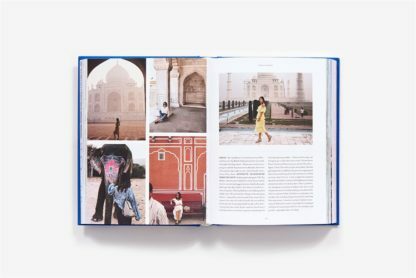 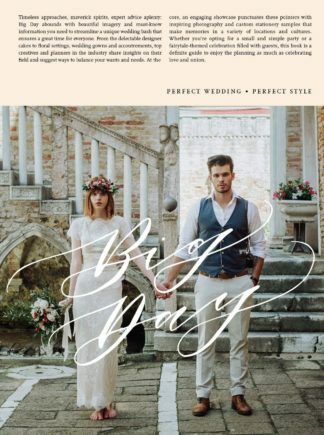 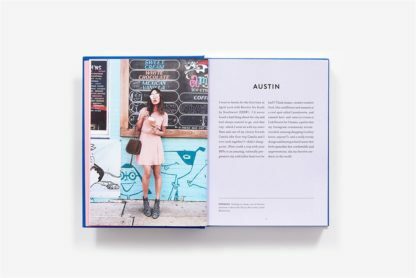 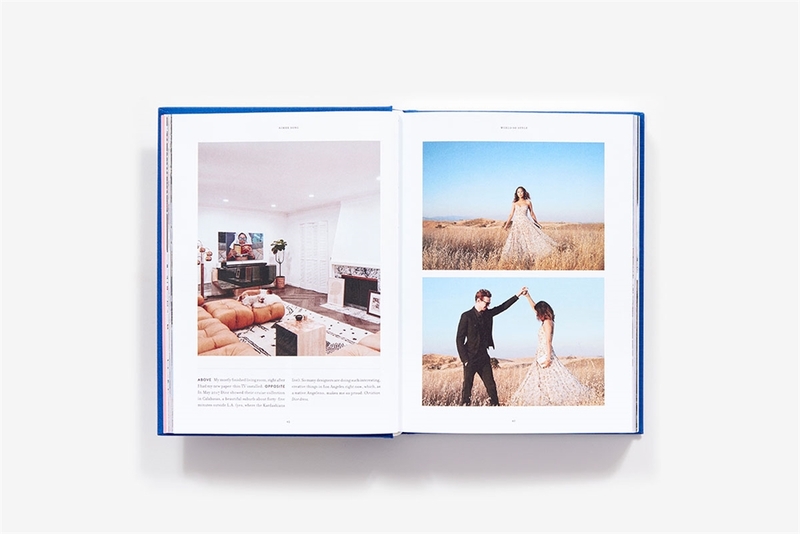 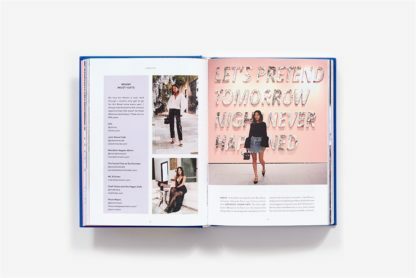 At a chunky 500 pages, Aimee Song: World of Style is a must-have gift for Aimee’s many fans, and an inspirational look at one of the internet’s biggest fashion sensations.